Elektro Delikatessen & Living Out Loud invite you to the first Stil vor TalentLabelnight in Bangkok. 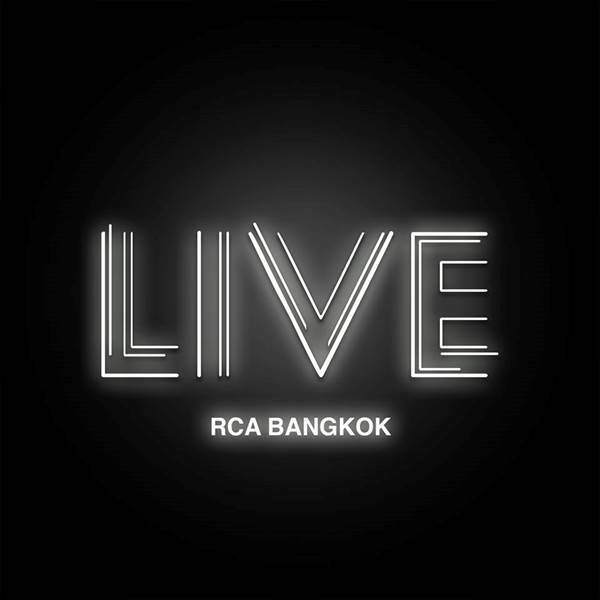 Stil vor Talent, one of the hottest Berlin Underground House & Techno Labels gonna sent 3 of there most Talented Djs Channel X, Boy Next Door & Jiggler to create another amazing night at Live RCA Bangkok. and more Djs will be announced soon.